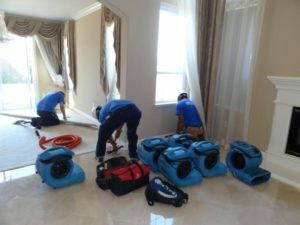 If you are facing a water damage emergency and need the reliability of a water restoration services company with many years experience serving Broward county residents. 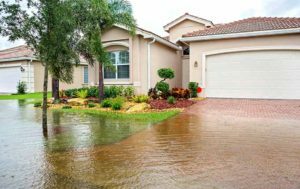 24 Hour Water Removal is your go to company. 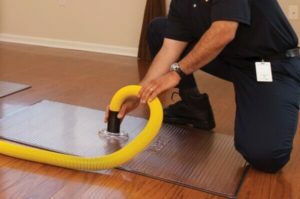 We are available 24/7 with a guaranteed 30 minute response time and a fleet of fully equipped trucks carrying state of the art equipment and certified technicians. 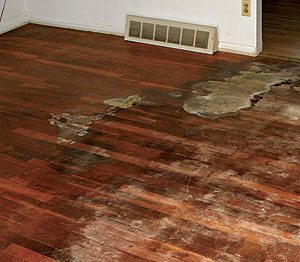 These are not just certified technicians they are licensed, bonded and insured. 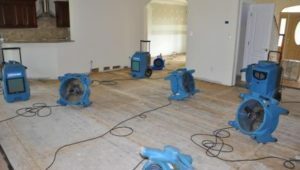 They are trained in the use of the latest technology available in the water removal and restoration industry including thermal Imagery, to back up 24 Hour Water Removal’s 100 % satisfaction guarantee to extract all the water seen and unseen, visible and hidden, fully exposed or hidden in cracks, crevices and or walls and sheetrock, completely drying out the premises and returning it to you in its pre flood condition. 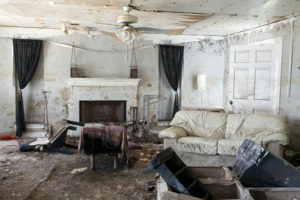 Emergency or not we are happy to provide a free on-site estimate.